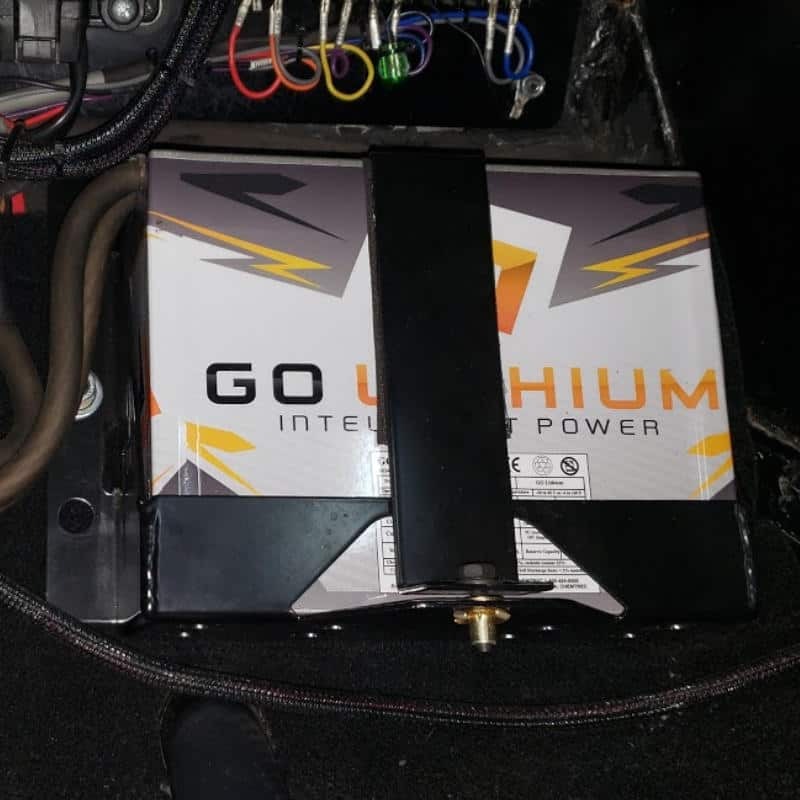 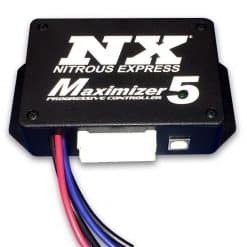 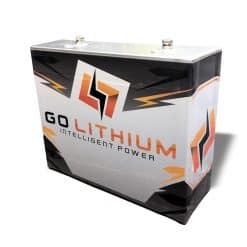 Designed specifically for the Go Lithium Battery, this Battery Box / Mount makes it easy to secure your battery in your race car. 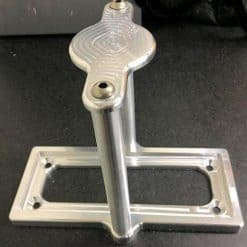 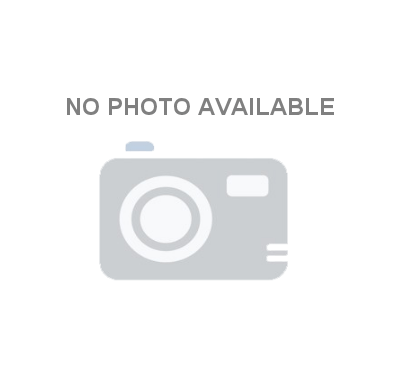 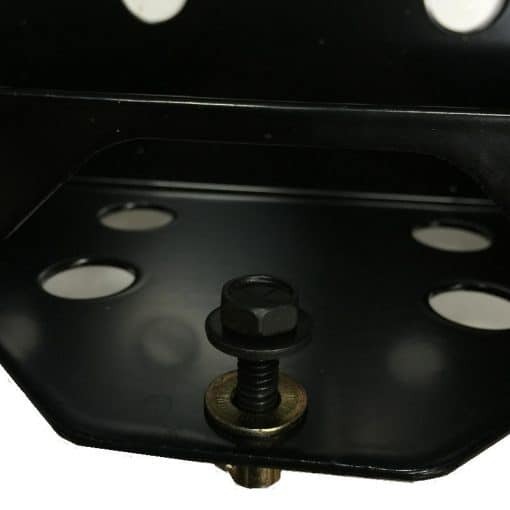 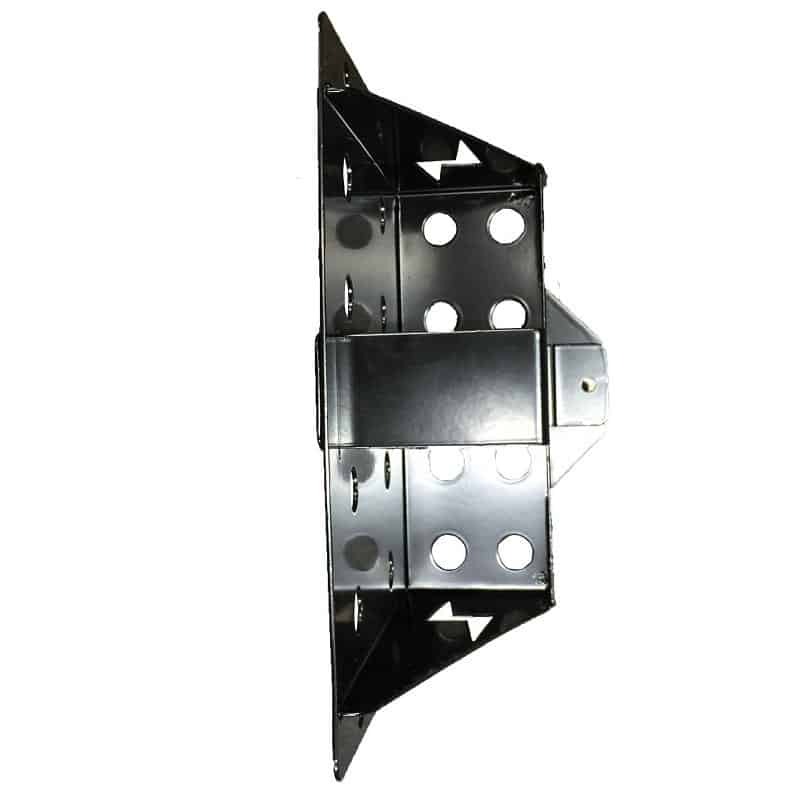 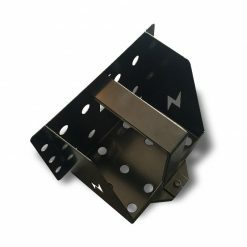 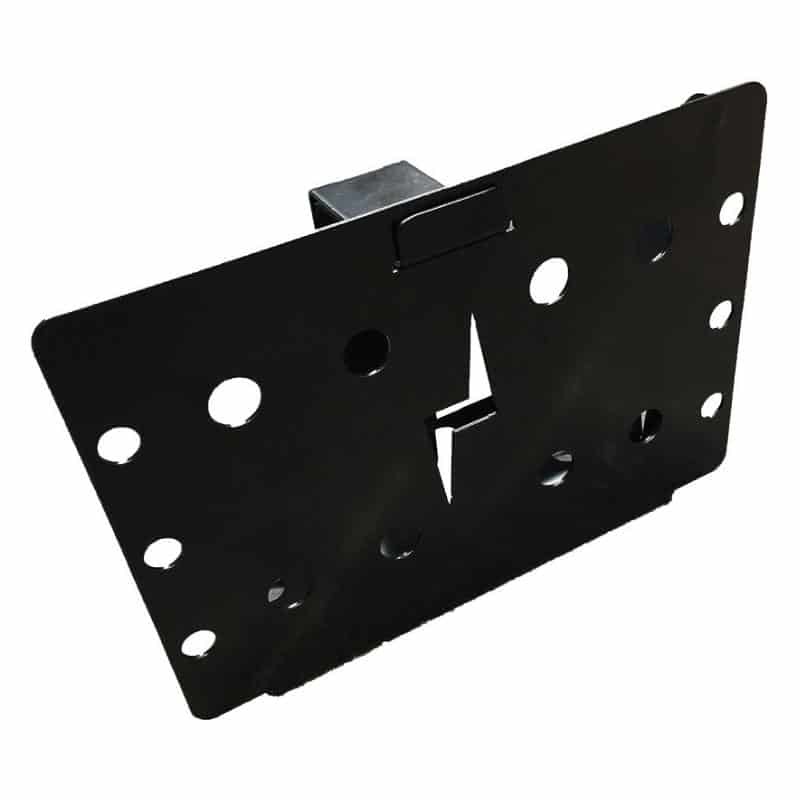 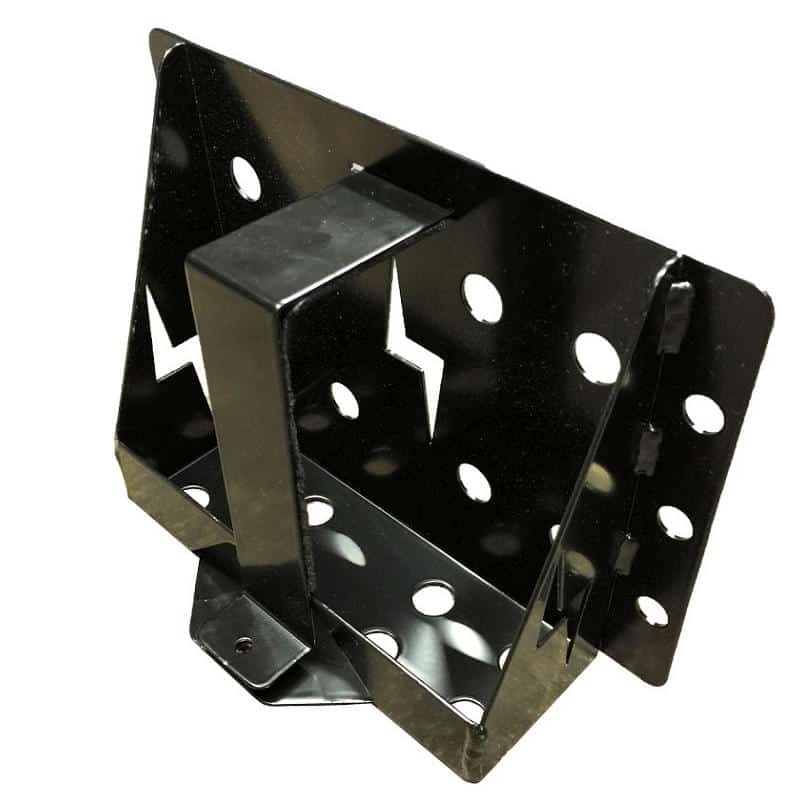 Mounts on any flat surface or to chassis tube with ballast brackets. 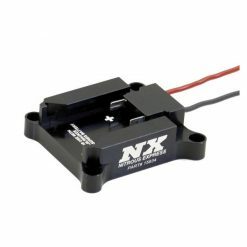 Nice lightweight battery mount. 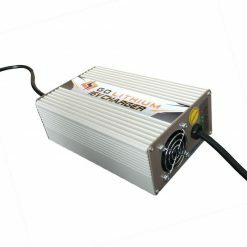 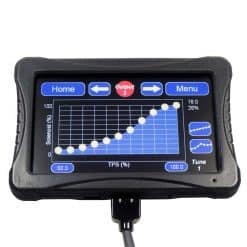 Fast & easy to get battery in and out with one bolt.